Reading is the key to developing a comprehensive understanding of any subject by yourself. By the end of Year 12, you’ll need to have mastered the skills of independent reading, note-taking, and asking for help. Today, we’ll focus on the first of those key skills: independent reading. There are three main types of reading: inspectional, analytical and synoptical reading. 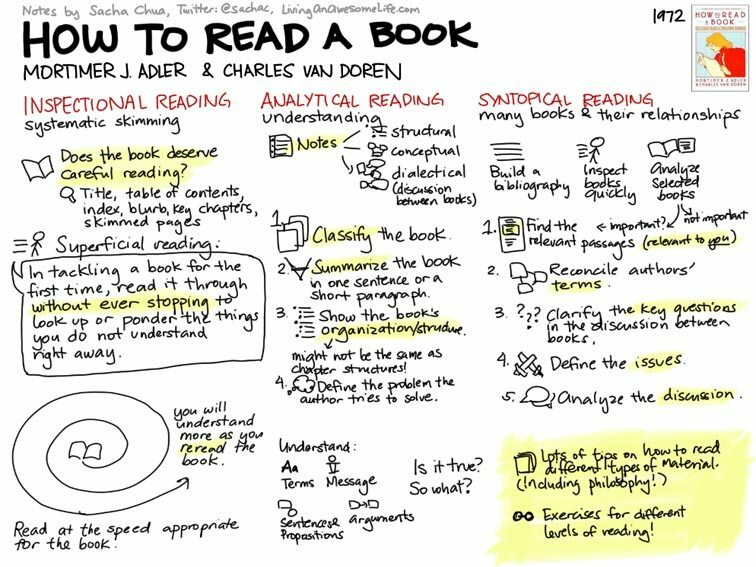 How you read depends on your purpose for reading. In a magazine or academic journal, skim over the headlines and pictures to find articles that might interest you. I recommend reading New Scientist as an excellent source of up-to-date science news. I used to read this magazine each morning before reading the day’s textbook chapter(s) while I was a student in Cambridge. Inspectional reading involves skim-reading then re-reading if the article is particularly relevant to you. You might even want to cut it out and keep it for future reference. The key to analytical reading is to make annotations and excellent notes. If you’ve purchased a printed copy of the book, then you’ve purchased the right to annotate that book with ink, Post-it Notes® and highlighters. In difficult/technical sections of the book (such as the introduction page to NMR spectroscopy in Heinemann Chemistry 2), summarise each paragraph in 7 words or fewer in the margin. Transfer your notes to A4, lined paper and file your notes in an organised way. Note-making is the best way to learn while you read a technically difficult text such as your Chemistry textbook. When you need to build a bibliography, you’ll need to glean pieces of information from many sources and summarise them into your own words. You’ll also need to keep a properly-formatted references list to append to your assignment. You can read the entire text or just relevant parts – but make sure your reading is varied. Read books or articles from the references sections of books that are particularly relevant to your assignment. When writing your essay, much of the structure of the essay will ‘magically’ emerge when you link together in a logical way the dozens of sentence-long summaries that you created during your synoptical reading. 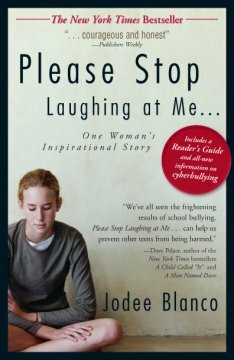 Is there a special reading/note-taking technique that works well for you? Do you make flashcards or mind maps? Let us know in the comments section below. 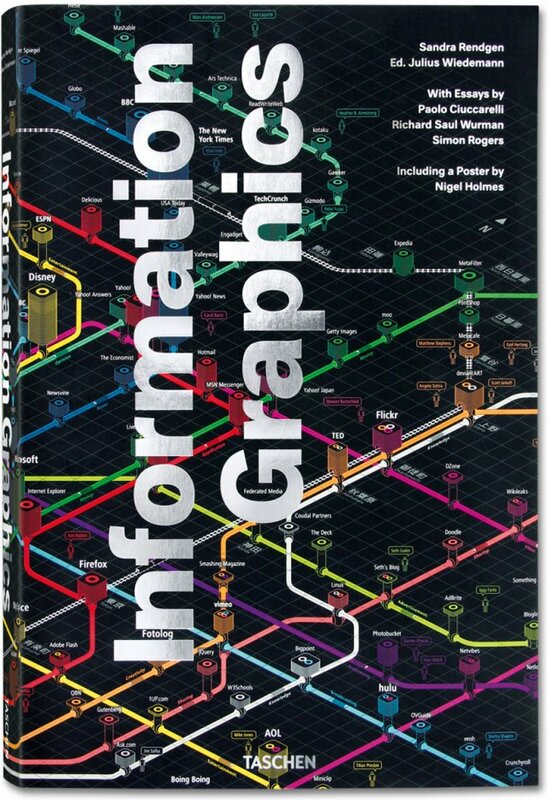 Giant trilingual compilation tome of graphics by various international artists. 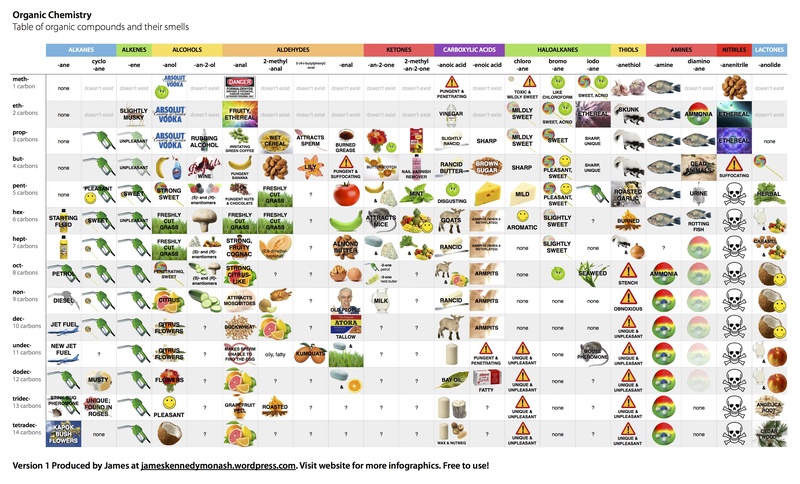 I’m a visual learner and a huge fan of data visualisation. I’m not very good at visualising data by myself (my own efforts are posted here), but I do appreciate the beauty and apparent simplicity of other people’s finished results. The surge in data visualisations we’ve seen in recent years is owed to two things: an overwhelming amount of data made available by the internet; and vast amounts of computing power available to analyse this data in great depth. We can now analyse entire genomes, millions of ‘tweets’, or entire books and their full revision histories relatively quickly to make meaningful conclusions. 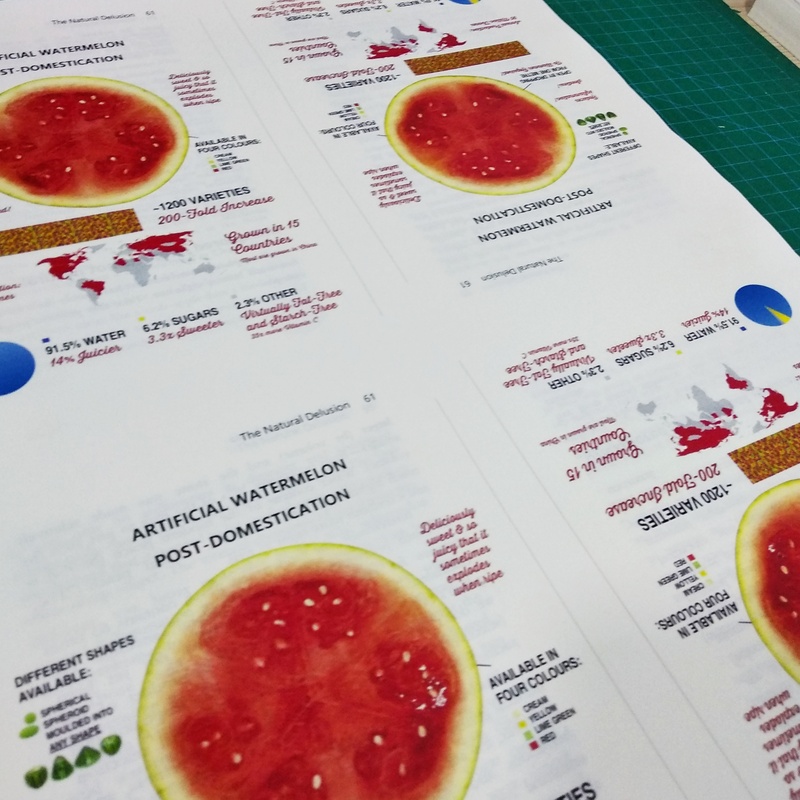 All data visualisations can be judged by their beauty, utility and complexity. Very few of the examples in this book hit all three of those targets. The cover image, for example, is beautiful and complicated but useless. The “Earth history” timeline on page 257 is beautiful and useful but too simple. 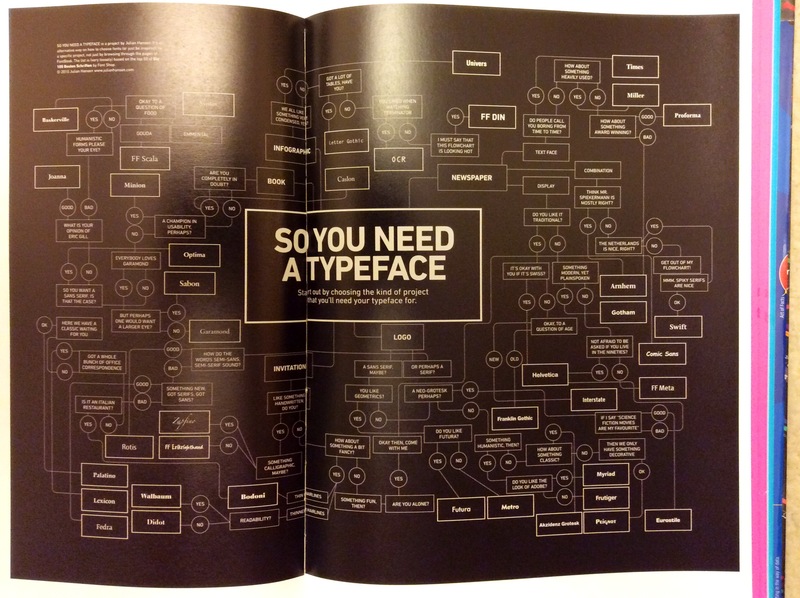 The “So You Need a Typeface” graphic (below) is useful and complex, but its scrambled layout makes it look bland and difficult to read. That said, this is an art book, and I’m not supposed to ‘like’ everything in it. Considering that art’s purpose is to make people think, then this book succeeds spectacularly. It’s multi-lingual (written in English, French, German, Russian and others—and no particular language dominates the book), so I’m left guessing most of its content. I wasn’t even sure how to read this book: the book itself is too large to open up on my desk, doesn’t fit in my bag, doesn’t fit in one hand, is too cumbersome to take outside and would be exhausting to read in bed. Closed, it’s the size of a pillow! Its intended audience probably reads it on giant artists’ drawing tables—I had to read it on the floor. I didn’t learn much content from this book. There’s no story, no chapters or sections and the whole book lacks organisation. Many of the fonts are illegibly small, and most of the captions are uninformative (or in foreign languages), which implies that I’m actually not supposed to learn anything—just appreciate the pretty aesthetics. I took IELTS recently and achieved the highest grade, band 9. IELTS is the examination system by which Australia (and many other countries) tests the English level of new immigrants. Scores range from band 1 to band 9. Someone at band 4 is a “limited user”, band 7 is “very good”, and band 9 is “expert”. Band 7 is usually high enough to enter most professions—however, the bar is being raised to band 8 in many industries. Most IELTS books cater to the lower bands—4, 5 and 6, across which, you can make improvements simply by learning new vocabulary and making fewer grammar mistakes. I used to teach IELTS to this category of students. Many of the other IELTS books out there will ask you to practice prepositions, spelling, word lists and simple punctuation page after page. Most native speakers, however, don’t need that kind of practice. IELTS for Success aims to raise your score from 7 to 9, which is much more difficult to do. Only knowledge of the IELTS test can do this. 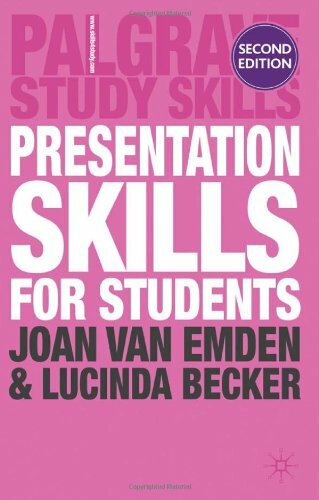 The book tells you the marking criteria and the style of writing the examiners are looking for—after which, native English speakers can achieve a band 9 score. The writing section is the trickiest. IELTS examiners are looking for a very particular style of essay. A good IELTS essay describes the merits of both sides of a given argument before reaching a wishy-washy conclusion, in which you’re allowed to sit on the fence. TOEFL, however, which is used in the United States, asks for a strongly-opinionated, one-sided argument that merely acknowledges the counterargument in no more than one sentence. IELTS for Success tells you all these tips and more. Classic satire full of good quotes. Subject of running jokes since 1939. 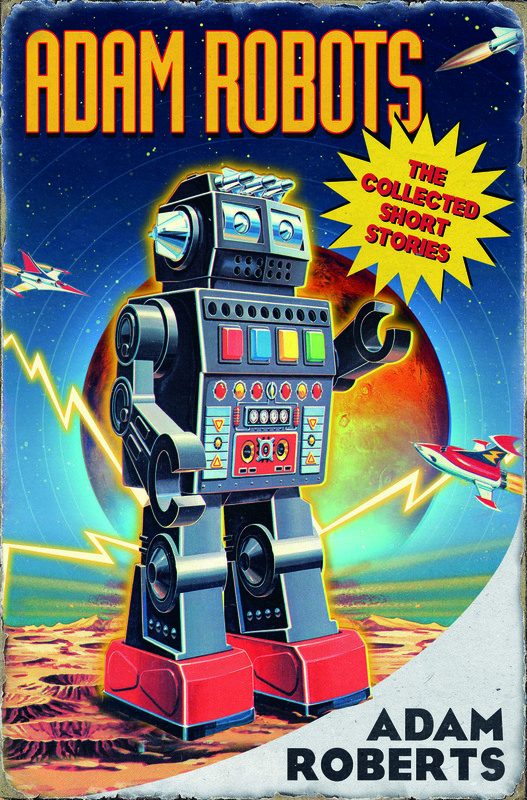 The Saber-Tooth Curriculum is a collection of seven short, satirical stories that illustrate some quirky aspects of our education system. The same Stone Age society is used as a metaphor for our modern world throughout. Allusion to the modern world is thinly-veiled. This Stone Age society has middle schools, universities, education officials, investors, and even a national curriculum. Only humour—including humorous names of people and school subjects—separates this Stone Age society from reality. All of this is extremely difficult to change. I agree with most of these points. After graduation from Cambridge during the economic crisis with no job, no practical skills and no employers even remotely interested in hiring biology graduates, I felt I’d been cheated into some massive con. 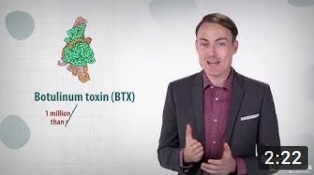 Unlike history or art, biology isn’t particularly interesting to other people, either. I would love to see curricula become more relevant to society than they are today—we’d have a more interesting, more employable crop of graduates in years to come. 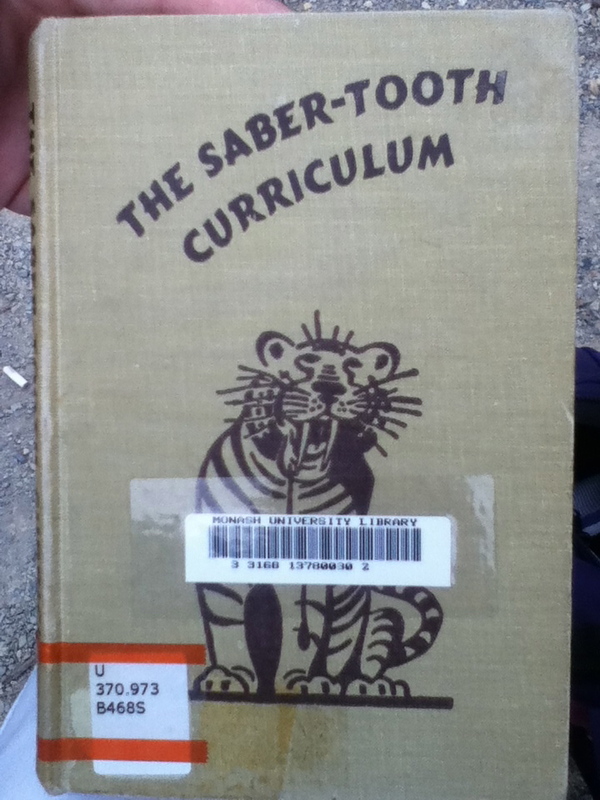 Part II, The Saber-Tooth Curriculum, is the most famous story in this book. In synopsis, a cave-dwelling society refuses to alter its school curricula despite an impending ice age which completely redefines the skills required in the workplace. 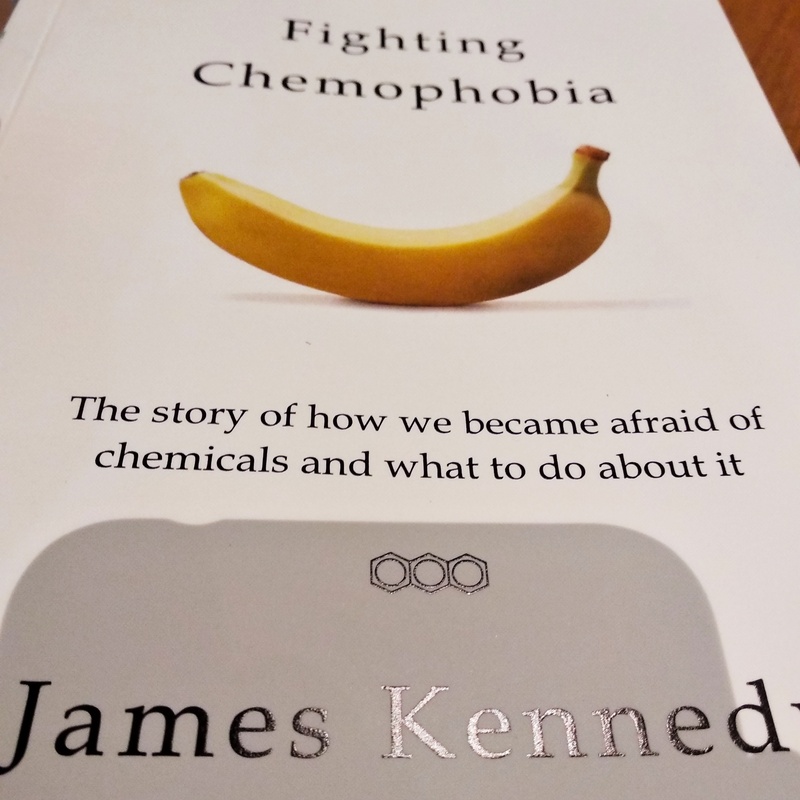 This story highlights how schools still teach swathes of irrelevant knowledge (too much maths, too much chemistry) and neglect the useful skills to the detriment of everyone (reading, writing, health, religion, and more). 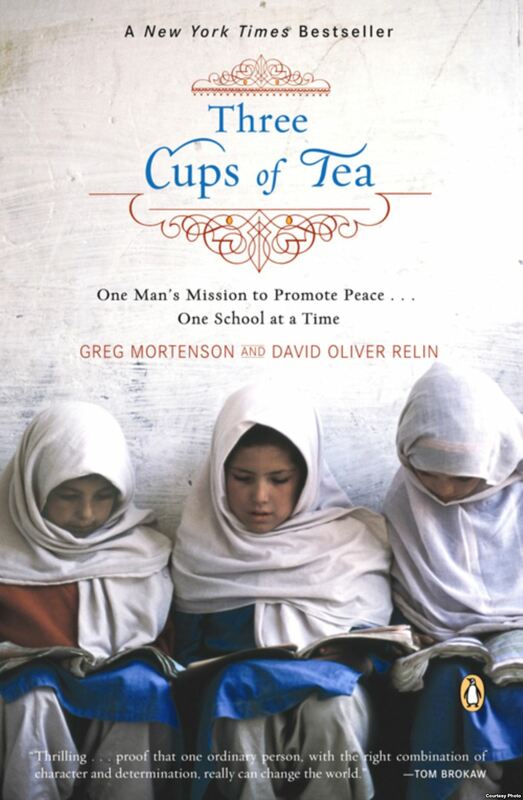 Author Greg Mortenson builds schools on challenging ground in the Afghanistan/Pakistan border region. Sounds like a Bible story. Heroic. Greg Mortenson, a nurse by profession and avid mountaineer from the United States, built over 50 schools, mostly for girls, in the challenging Afghanistan/Pakistan border region (Af-Pak). Every step of this project was difficult. Building materials are hard to find and even harder to transport (much of the timber was lugged up a mountain by hand). Local leaders were averse to educating girls (and Mortenson intended to prioritise girls in his schools); and regular attacks between ethnic groups kept everyone on edge. Despite getting lost, kidnapped, and his passport destroyed, he nonetheless succeeded spectacularly. Humor is added occasionally. “The British must have had a sense of humour to draw a border across an indefensible wasteland [Af-Pak], Mortenson thought” (page 159). The part where the guard destroyed Mortenson’s passport (“immediately rendering the entire document useless”) is also written with humour. 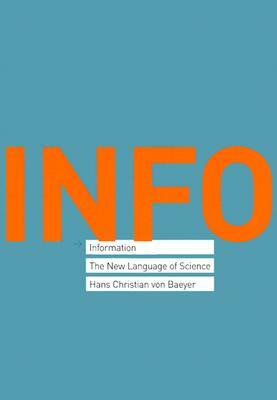 Info about info. That’s all there is. Information lacks relevance throughout. I was asking, “What’s the point of this book?” somewhere around the middle. 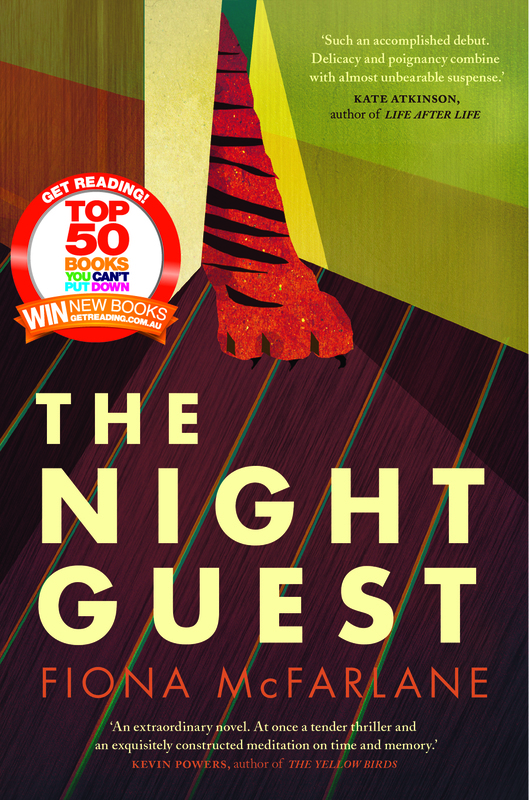 I only finished this book because I was in a hospital waiting room and found it slightly more entertaining than watching kindergarten programmes on the overhead TV. This drivel disappoints me. I expect PopSci (that’s Popular Science) to bridge the gap between theory and application, thus bringing researchers closer to the public. Unfortunately, this book pushes them further apart. 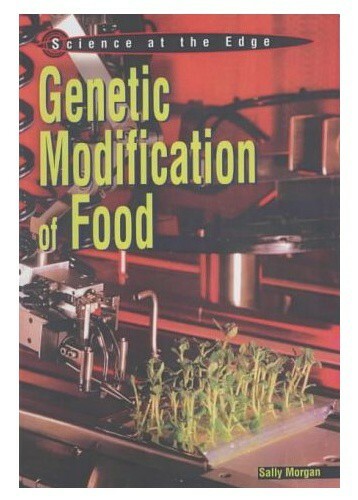 This book fails to communicate all of this amazing stuff. Squiggles. Soft fonts and soft colour schemes represent the soft, balanced tone of the author very well. A happy investigation into life’s tiny decisions. A classic. The author, Dan Ariely, survived an explosion when he was 18. Lying on his hospital bed, his body covered in burns, he began to contemplate the irrationality of what had just happened. This accident spawned a fascination with irrationality—out of which, this Predictably Irrational was born. Chapters 9 and 10 talk about appearances. A big, red, placebo pill priced at $2.50 works better than a small, white placebo pill priced at 10 cents. Coca-cola tastes better than Pepsi, but only if you’re told what you’re drinking. Likewise, the idea that “top universities” give you a “top-notch education” is largely based on fantasy. I found that out myself. Finally, chapters 11 to 13 are really summaries. I enjoyed them, yet skimmed them. 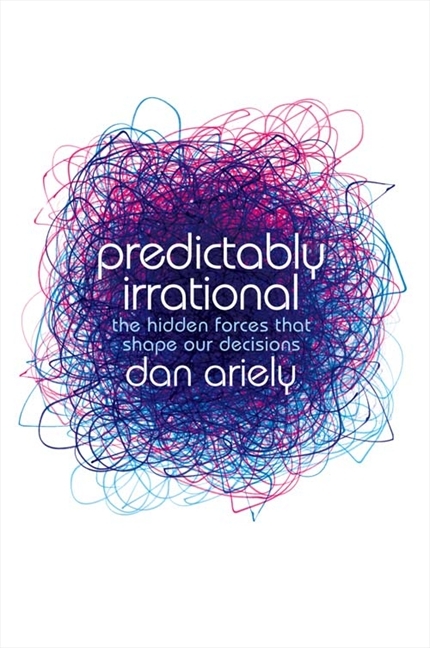 Dan Ariely is an excellent science communicator. I am very comfortable reading an author who writes with such politeness and balance (sometimes, he even adds concluding sentences that ward off critics—in the style of “don’t get me wrong”). He has a rare ability to deliver the outcomes of scientific research in clear, easy-to-understand language. He illustrates each chapter with poignant examples, including some from his own life—but only when they are most appropriate. The Jobst suit example served perfectly in chapter 10. Yellow is a happy colour. Think of Bruno Mars’ and Jack Johnson’s album covers. This yellow-covered ebook brightened my day. 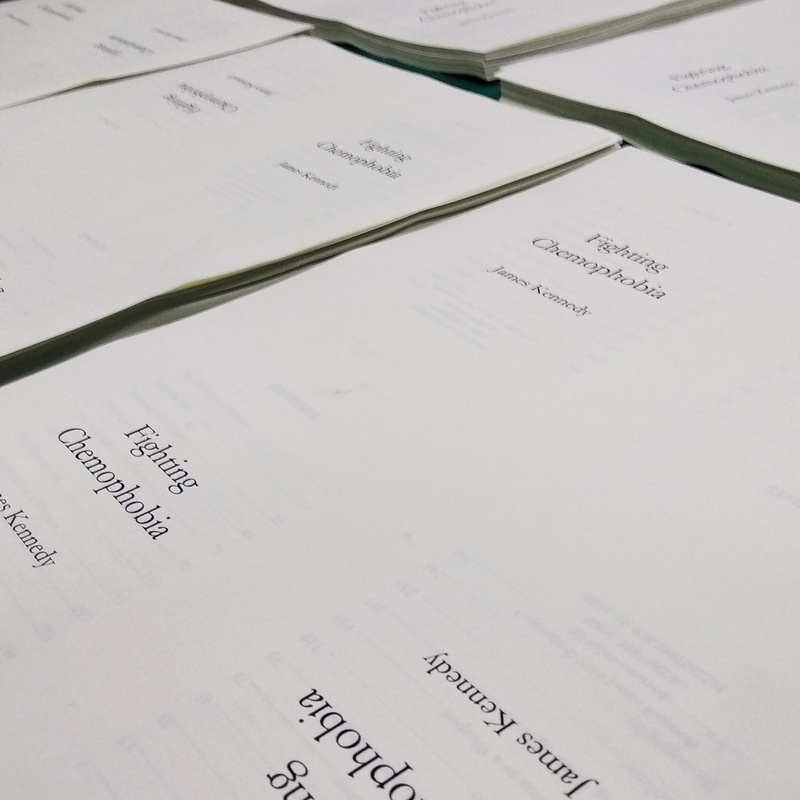 All-rounded day-course syllabus in happiness—with homework! The Power of Happiness is excellent value. For $5, I got an ebook, a 32-page PDF workbook, and a series of timely email updates from the author. Compare this $5 ebook package to a day-long coaching seminar, which could set you back $200 or more and cover about the same amount of material (with refreshments included). If you motivate yourself to do the assignments at home (and make your own tea), you could feel a lot of the same benefits (clarity, positive thoughts, direction, knowledge and laughter) for a fraction of the price of a coaching seminar. 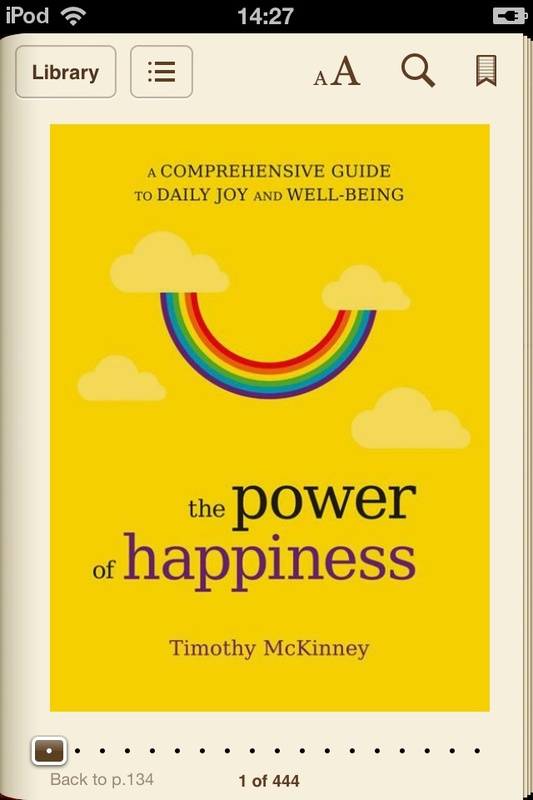 The Power of Happiness is more than just an ebook—it’s an entire syllabus on happiness. The PDF workbook asks you to complete ten assignments, such as an eight-point “happiness wheel”, and a list of 99 things that make you happy (very difficult). It also gives you CBT-style exercises based both on your own life and on realistic fictional examples. This book discusses happiness from so many different angles that most readers will not only find comfort in re-reading familiar disciplines, but also discover new slants on happiness, which interested readers can then explore through the abundant references. The Power of Happiness combines a wealth of research from Buddhism, neurobiology, scientific studies, and self-help guides into a resource-rich home-study syllabus. My most memorable lesson is that happiness is an inside job—that happiness depends on your internal well-being, not on your external circumstances. This lesson is Buddhist by coincidence. The Dalai Lama is quoted in this book as saying, “Happiness is not something ready-made. It comes from your own actions”. The Power of Happiness explains how transient pleasures such as money, food, and job titles are incapable of making us happy because lasting happiness cannot come from things that can be taken away. Another ‘Buddhist-by-coincidence’ lesson was the five types of thinking that make you unhappy: Attachment to Things, Expectations of Others, Expectations of Yourself, Attachment to a Different Time, The Idea that Things Should Be Different Than They Are. Much of this has also been confirmed by neurobiological studies.